"Prathamesh had a fever 10 days ago. We thought it was normal until I walked into the hall to see him vomiting blood. He was clutching his stomach and crying out of pain. All he said was 'Mumma!' and then he collapsed with fits. Within few minutes, he became unconscious. I thought he was dead. My husband carried him all the way to the local doctor screaming on the road, 'Koi mere bacche ko bachao!'" - Sunitha, mother. 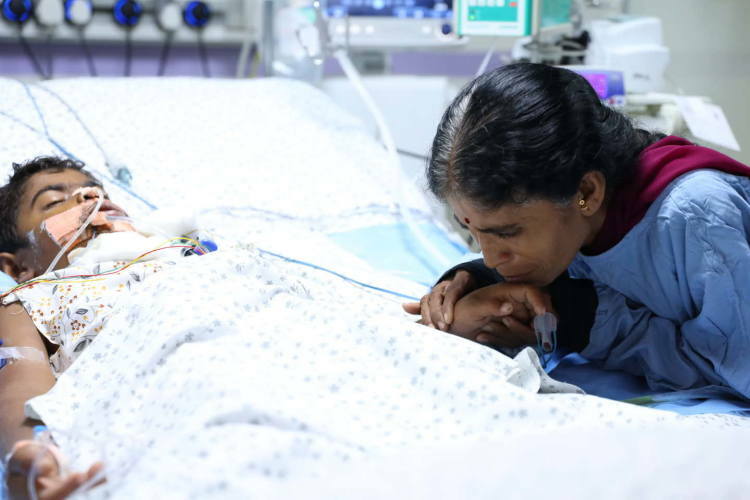 At the village hospital, Prathamesh was on the ventilator receiving blood. His condition continued to deteriorate. Losing hope, Sunita called her brother for help. 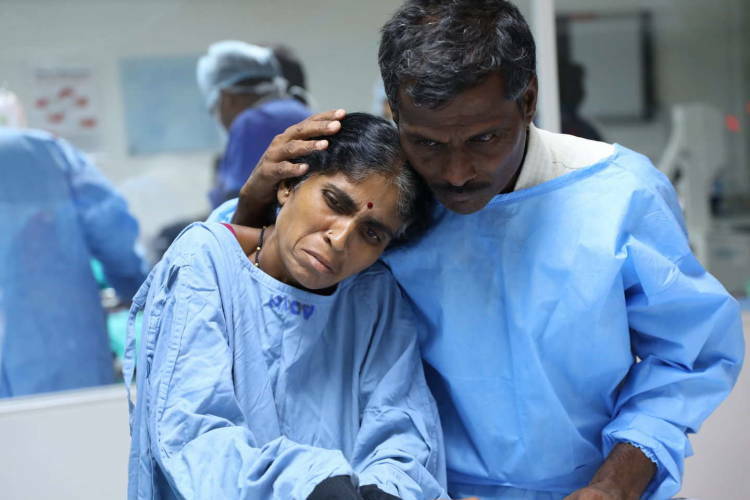 Santosh, who has supported Sunita all her life, rushed to their aid immediately. 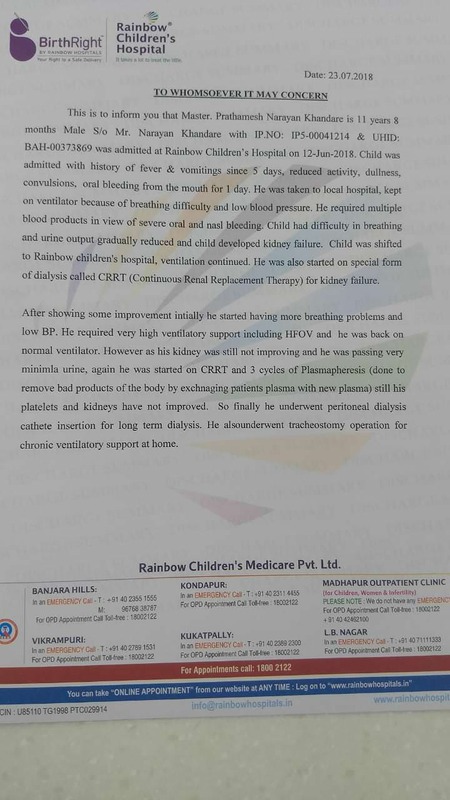 After learning that Prathamesh's kidneys were failing, he begged the doctors to refer them elsewhere. 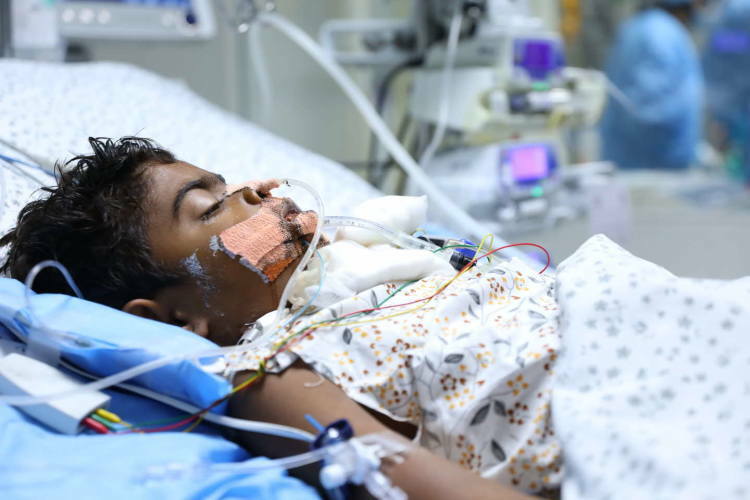 Prathamesh has been on the ventilator in the ICU for the past 6 days. He has been diagnosed with severe sepsis and multiorgan failure. 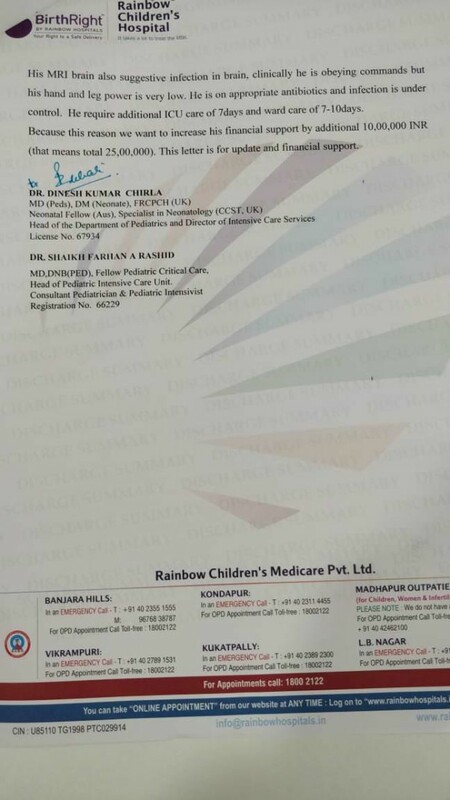 Currently, at Rainbow, he is on dialysis and treatment to alleviate the severe infection of all organs. He was given medicines to reduce the brain pressure, and that helped his seizures. Now, Prathamesh has a skin infection and he is on antibiotics. He needs to stay in the hospital for over 15 days, during which they hope he will recover. Narayan and Sunita never had an easy life. 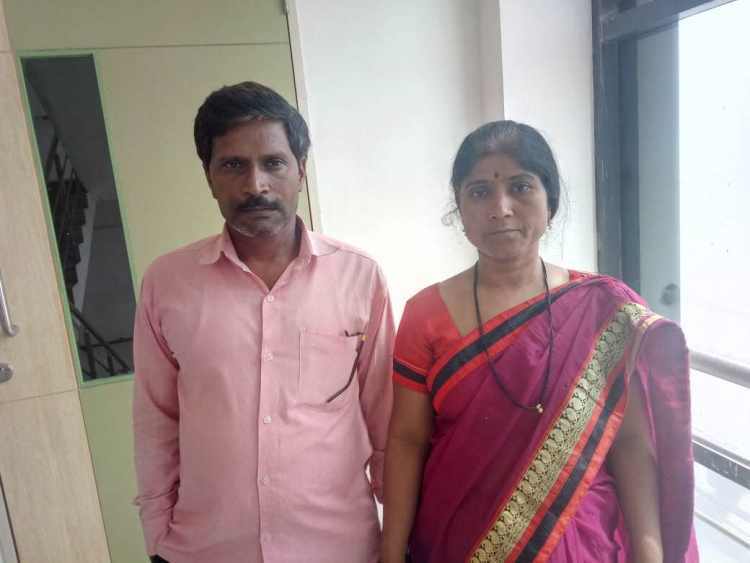 With 3 children, and sporadic work on the farmlands, they were lucky to earn Rs. 500/week whenever possible to survive. Santosh has been saving whatever he can in the city and sending it to his for decades now. He has been begging and borrowing money for Prathamesh's treatment. Narayan had to leave his daughters with the neighbors until they can bring Prathamesh back home. Devastated, the entire family is pleading everyone at the hospital for help by falling to their feet. Narayan and Sunita are not eating as they believe every rupee saved could help their son. Santosh is there with the family, doing everything he can, but none of them can fund Rs. 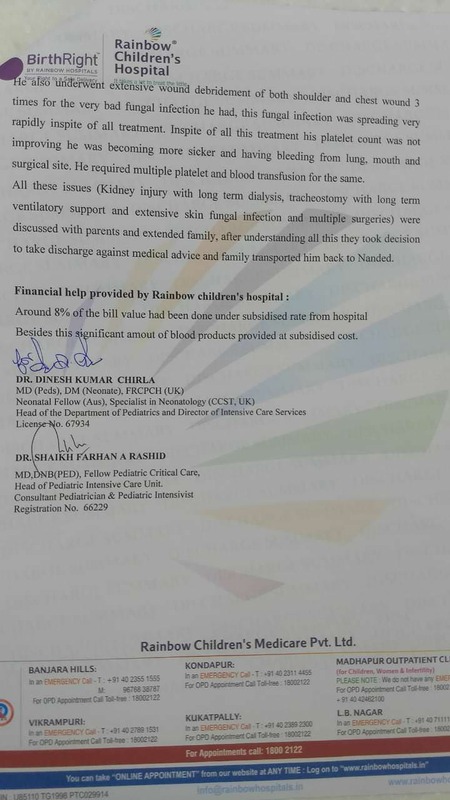 15 lakhs towards Prathamesh's treatment. The hospital is giving him utmost care and is helping in waiving off whatever fees possible. 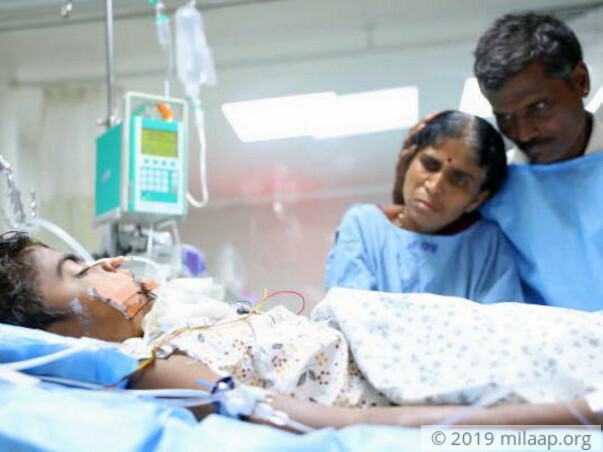 Prathamesh is slowly recovering and needs more support to be completely out of danger. Thank you for the wonderful support that you have shown towards Prathamesh. I have some news to share with you today. 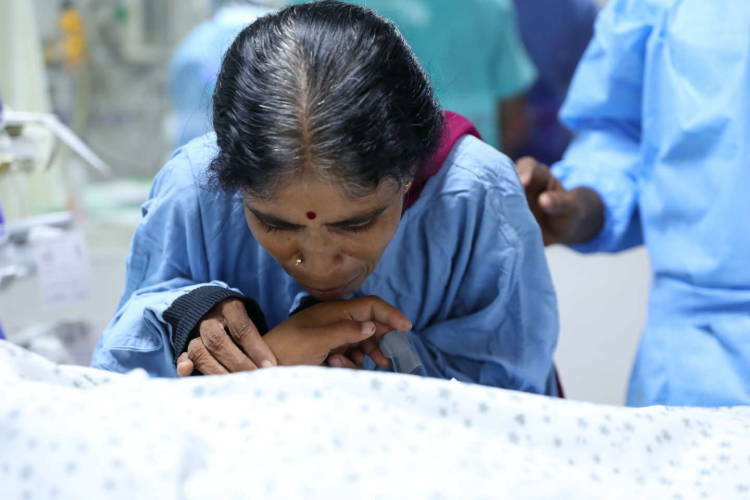 Prathamesh was undertaking treatment as his organs were slowly failing. He was responding well to the treatment and had developed a few complications. 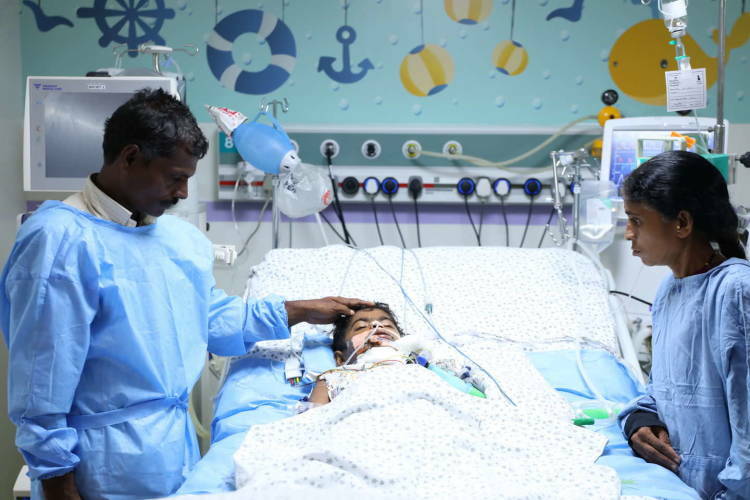 His family was counselled that his treatment will be an extensive treatment until he recovers and will be needing an extended stay in the hospital. His family decided to go back home and get him treated there. All the funds raised via this campaign have been used towards his treatment. Thank you for the wonderful support. Please do pray for his health. Thank you for the wonderful support that you have shown towards Prathamesh. He is doing better now when compared to earlier. His response to the treatment also has been positive so far. He had difficulty breathing and was on high-frequency oxygen ventilation. His lungs were slowly able to stabilise and his dependency on the ventilator has also reduced. He now requires a little support from a normal ventilator. 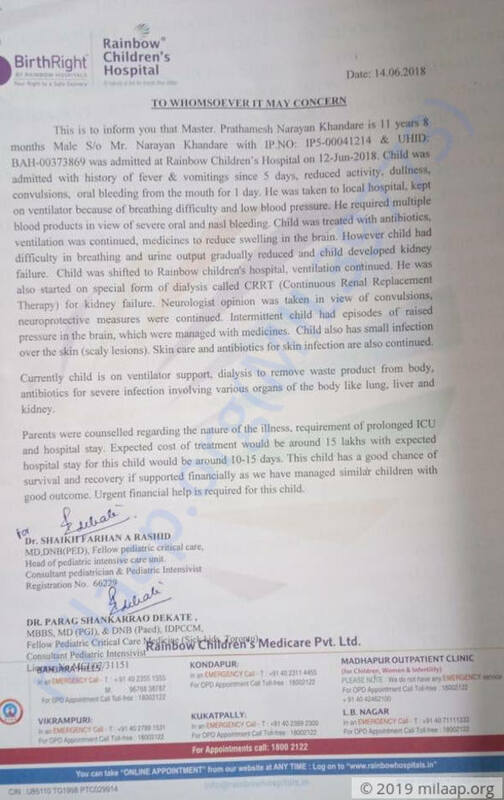 His kidney functions haven't improved yet and he underwent CRRT and 3 cycles of plasmapheresis. He has also developed a wound over his left shoulder. His MRI scans suggest that he has developed an infection in his brain. The power of his hands and legs have reduced. He is under medication now. He will need extended ICU stay and care. To meet these expenses we are increasing the target amount by ₹10 lakhs. Thank you for the wonderful support. Please do share this campaign further with your friends and family. Will keep you posted. 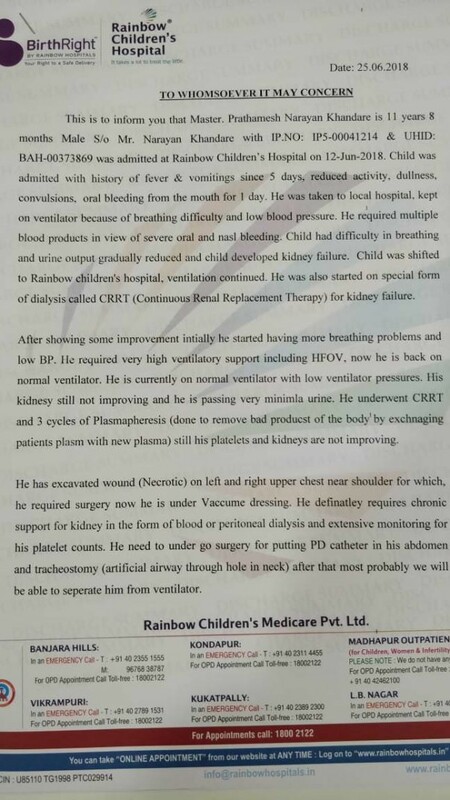 Now, there is some improvement in Prathamesh's condition but he is still in PICU on ventilator support. He's unconscious but he can make hand movements. Doctors have suggested that he will stay in the PICU for the next 10-15 days. He is being fed with the help of tube, Doctors are observing him closely and they will will decide a future course of action based on his condition in the coming week. Thank you so much for your support, we shall keep you all posted.